In addition to the warm mild climate and rich natural environment only found in southern islands, Okinawa, which rises south of the Japanese archipelago, has many attractions including its history and traditional culture, which have undergone unique transitions. It is also an extraordinary place for studying peace as many battle sites remain along with the availability of other experiences only obtainable in Okinawa. Why not have a worthwhile experience learning in close rapport with students of the same generation and the people of Okinawa? 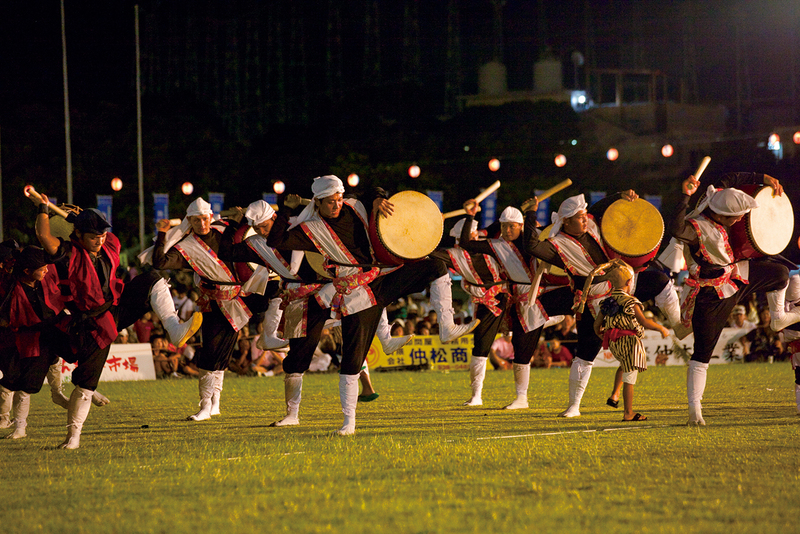 Why is Okinawa a special destination for educational travel? Ocean water with world-class clarity is here in Okinawa along with verdant forests abounding in biodiversity where many rare creatures live, and a rich natural environment still remains today. 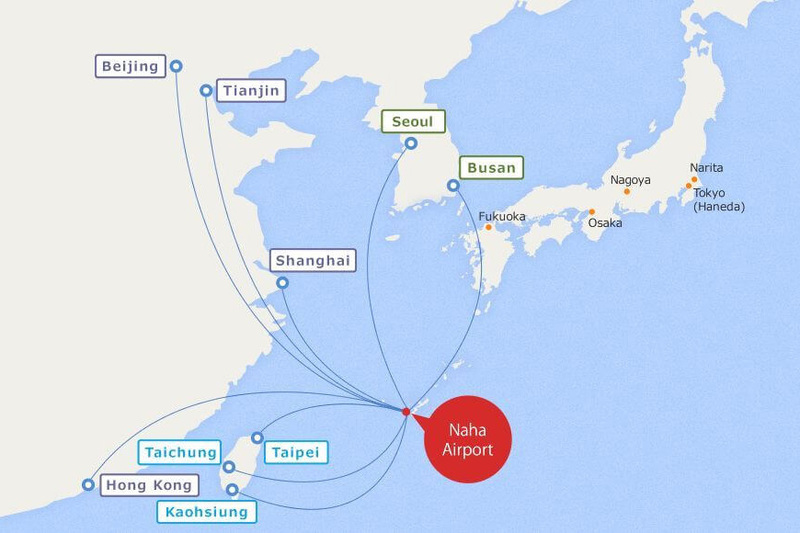 Shanghai, Taipei, Hong Kong, Seoul and other major Asian cities are located within a radius of 1,500km from the prefectural capital Naha. Access to Okinawa is very convenient as it is the closest region of Japan to other Asian countries. 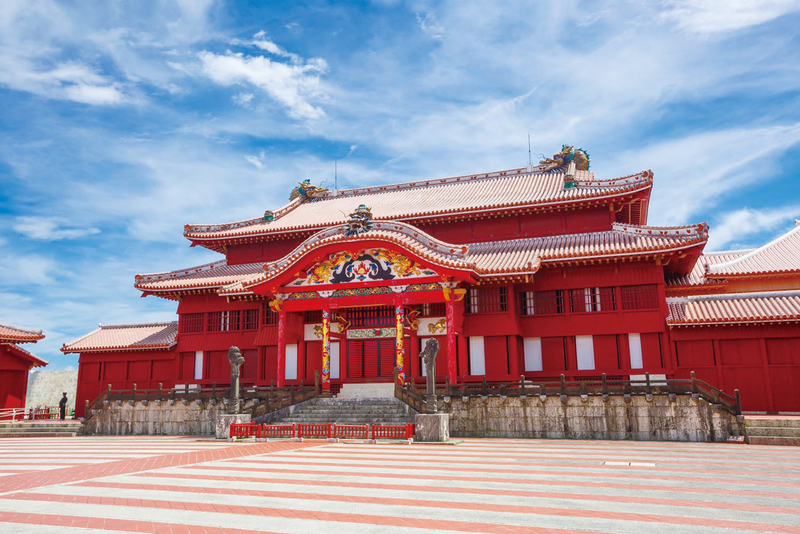 Shuri Castle and other castle remains as well as places of scenic beauty have been inscribed on the World Heritage List as “Gusuku Sites and Related Properties of the Kingdom of Ryukyu” in 2000. With its distinctive history, culture and nature, Okinawa is also a place where peace may be studied, and Okinawa has garnered tremendous support from teachers and students in Japan as a destination for school excursions. Okinawa was formerly an independent country known as the Ryukyu Kingdom. It has a distinctive history, which included flourishing trade with other Asian countries and a period of administration under the United States.